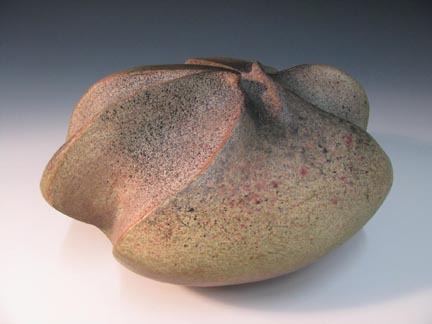 Burnished sculpture forms Cone 06 2011 Earthenware slab/coil, construction. 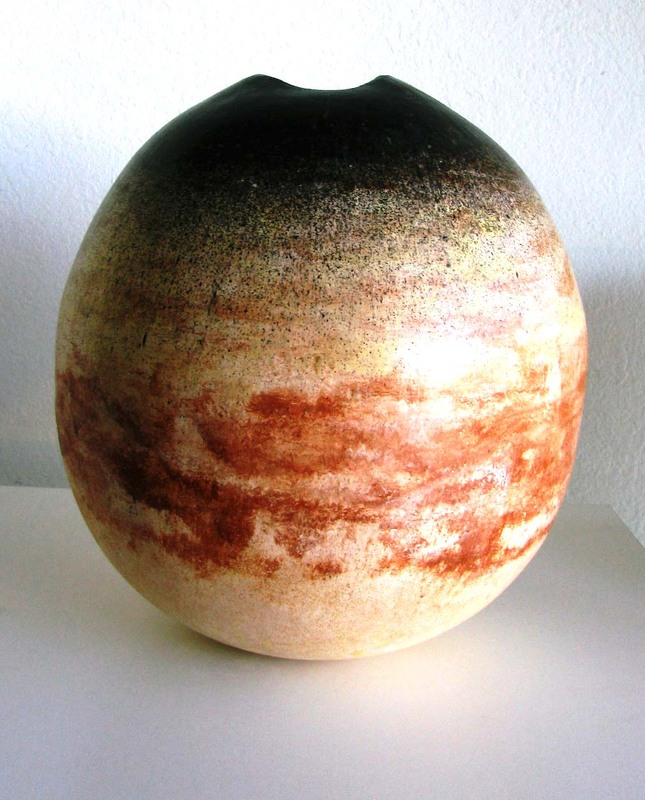 Terra sigillata UG paint and sprayed oxides. 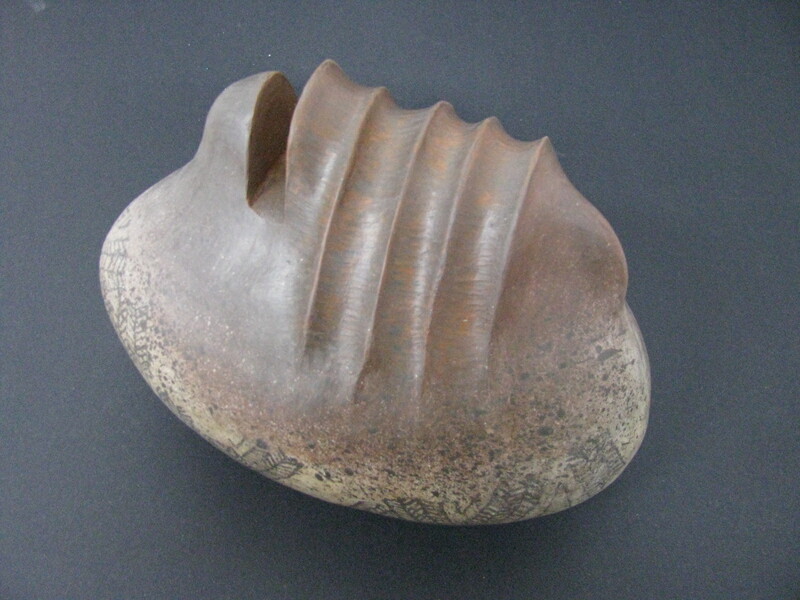 Burnished sculpture forms Cone 06 2010 Earthenware slab/coil, construction. 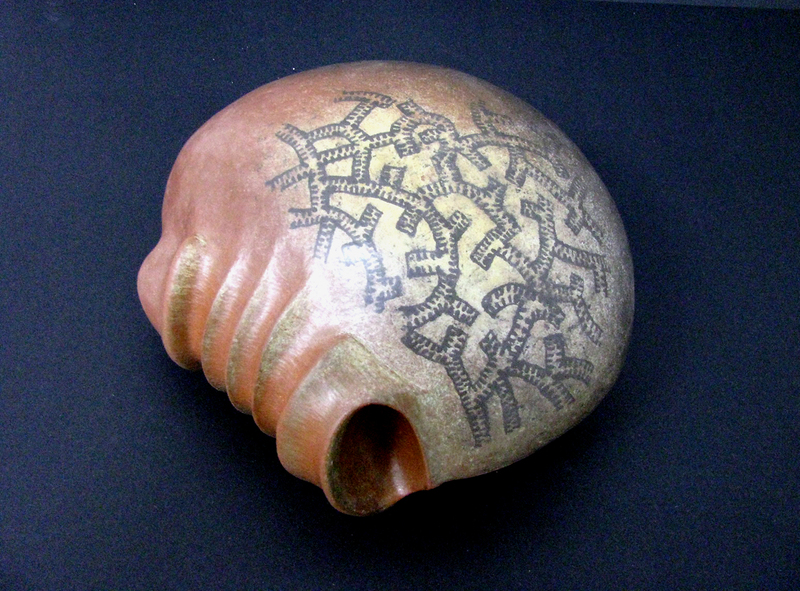 Terra sigillata UG paint and sprayed oxides. 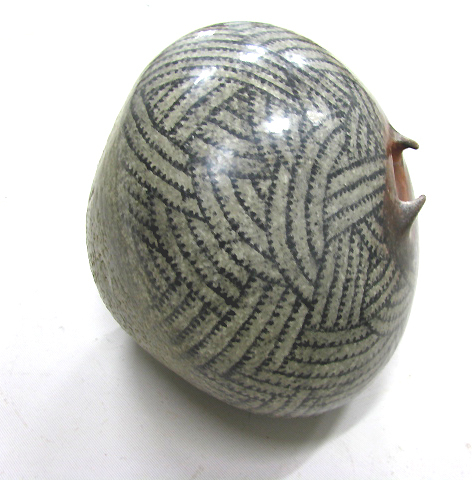 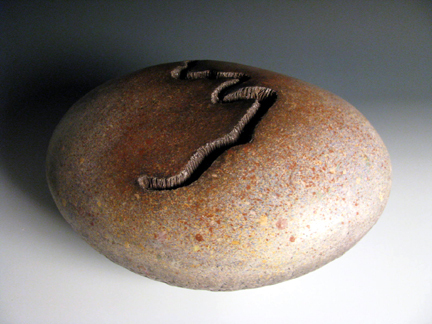 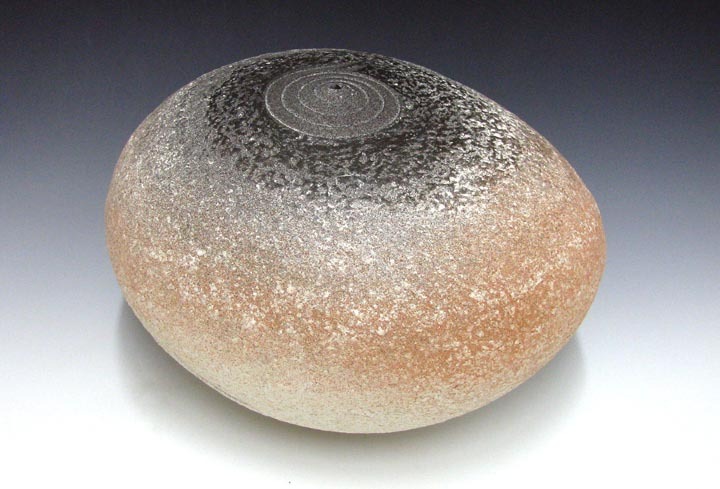 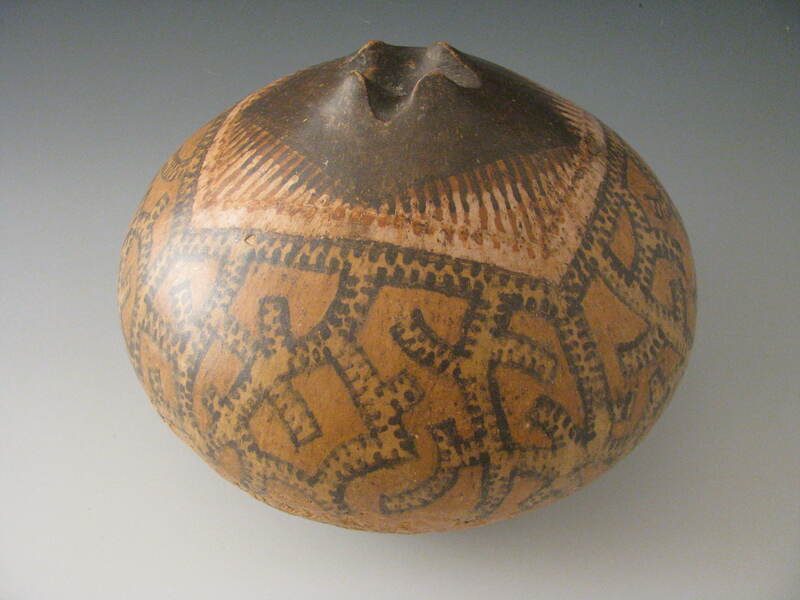 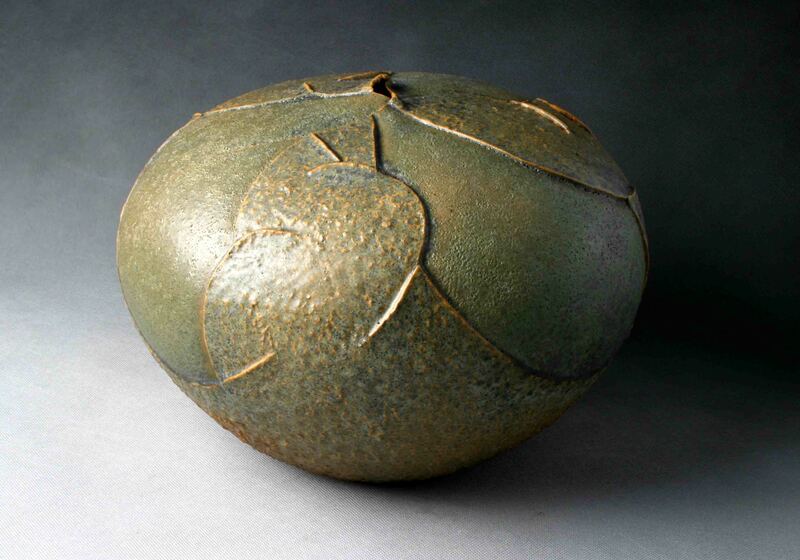 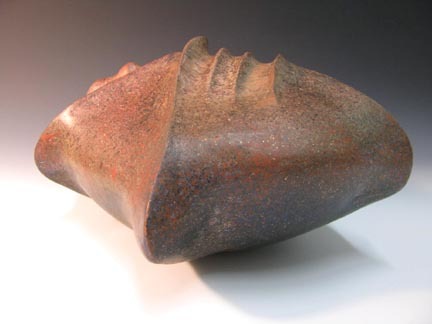 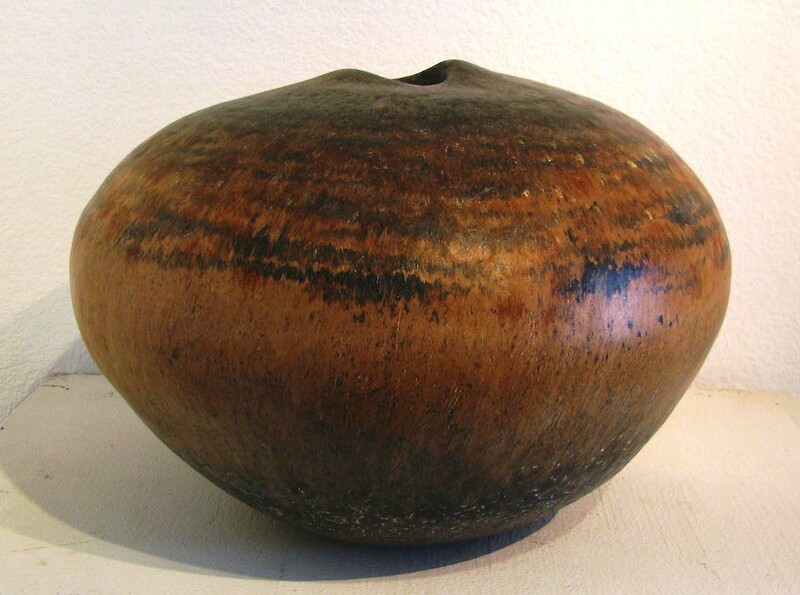 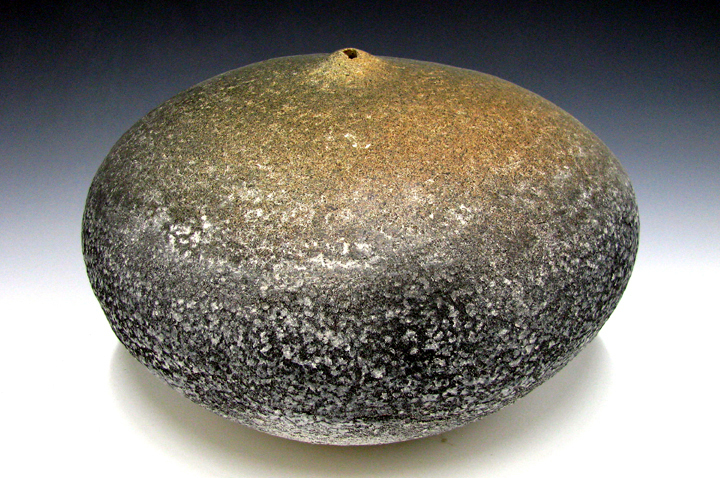 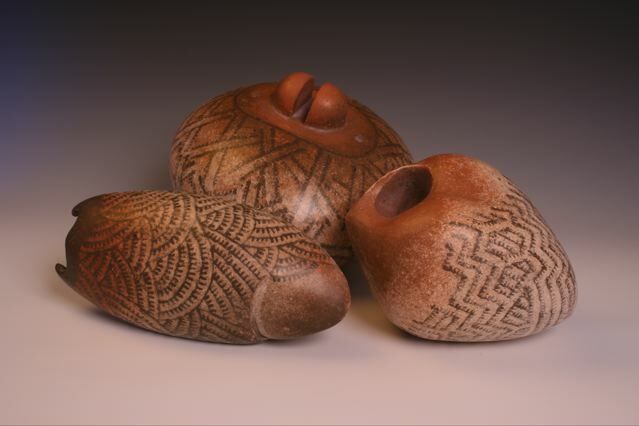 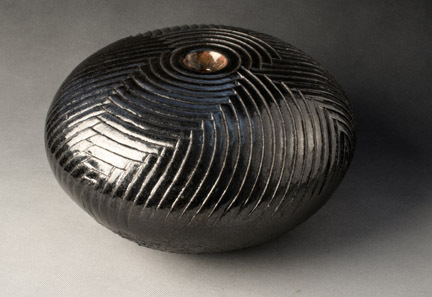 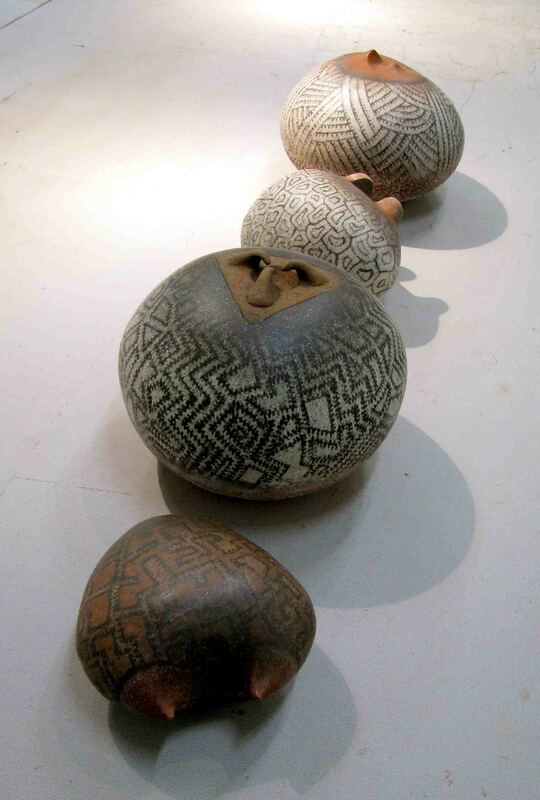 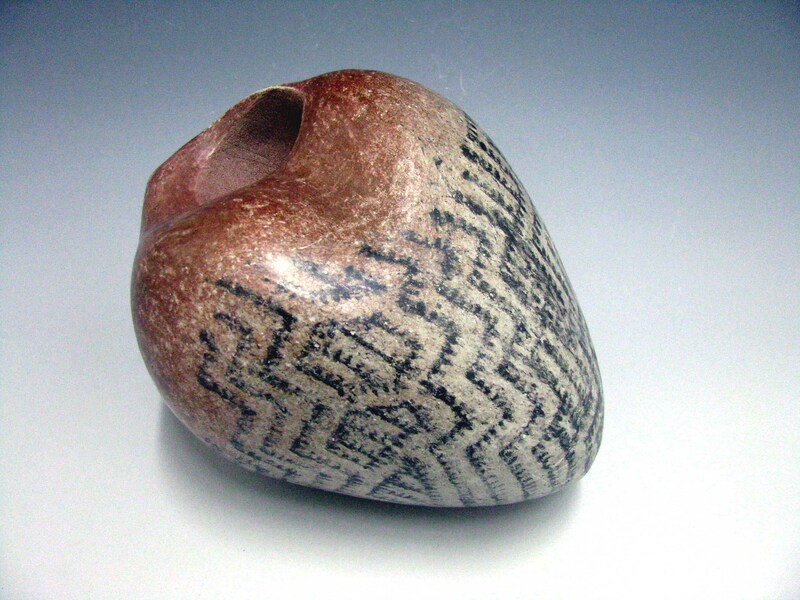 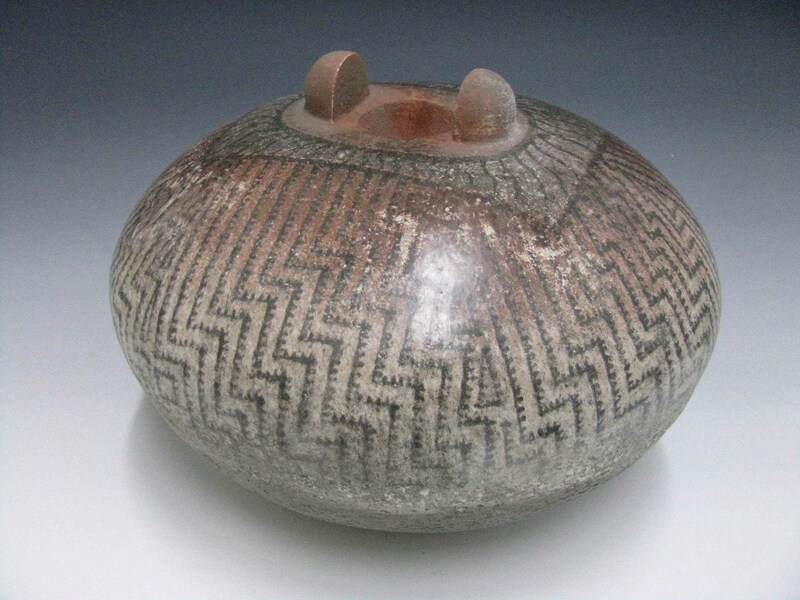 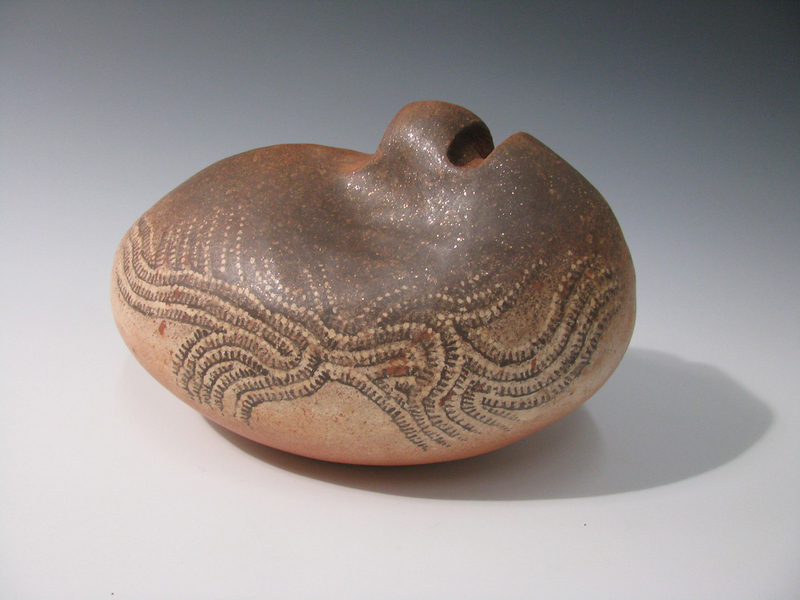 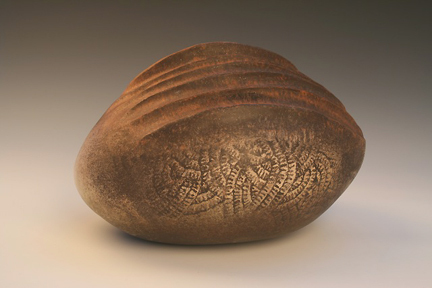 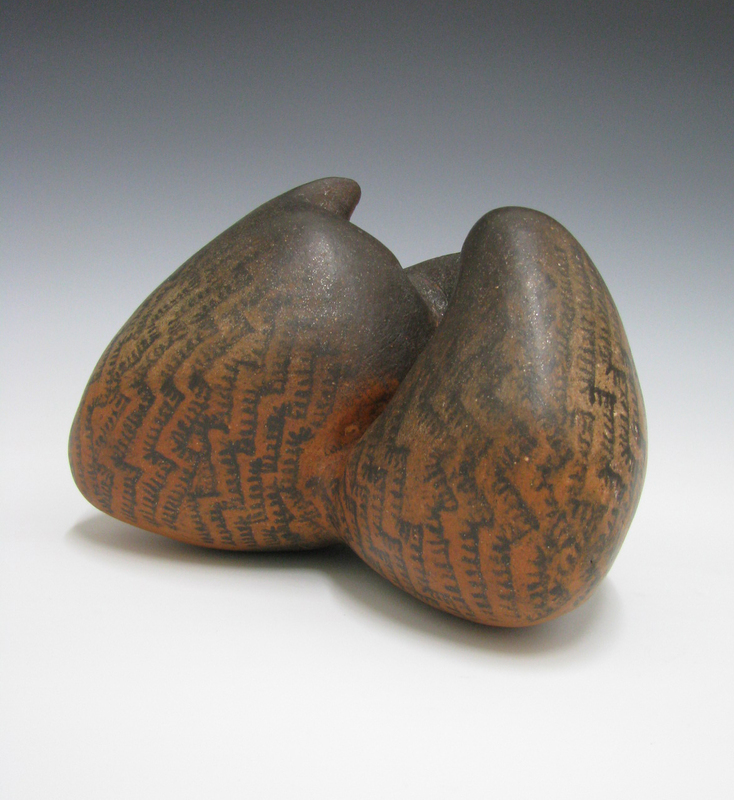 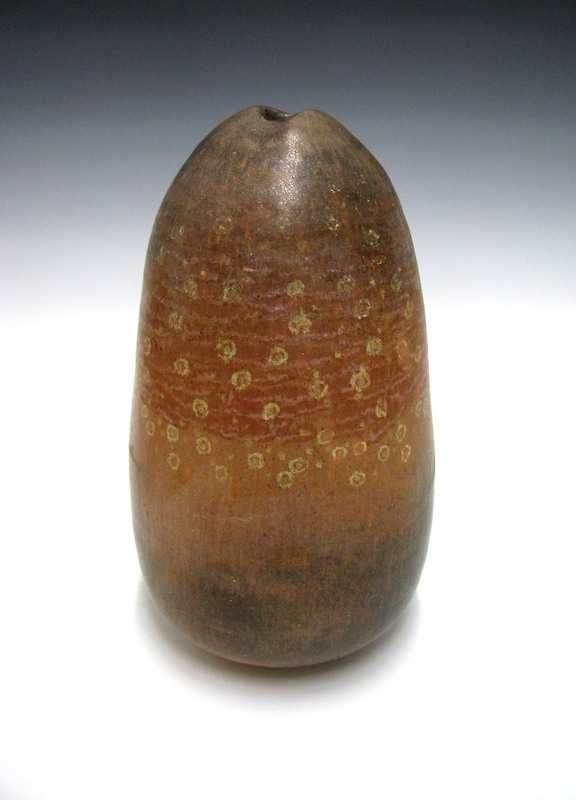 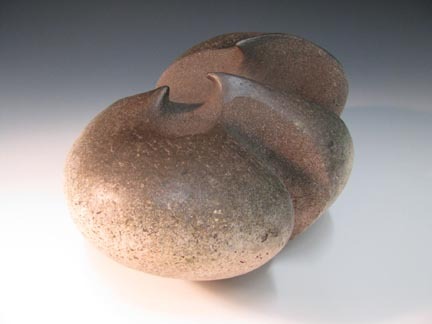 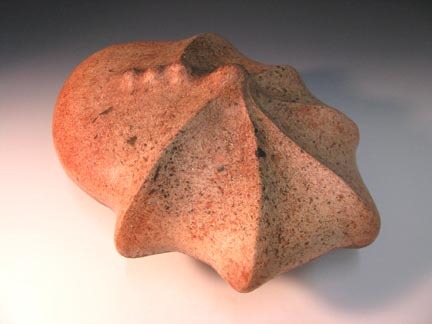 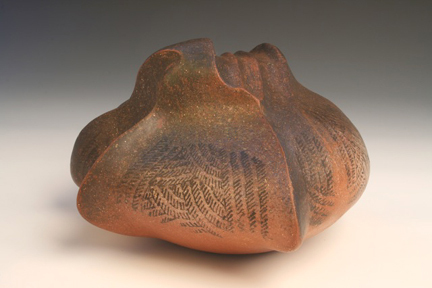 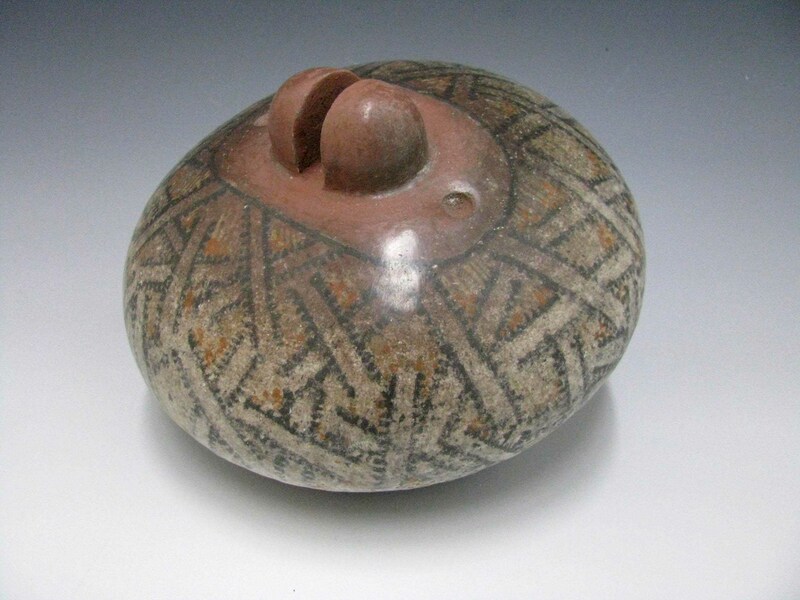 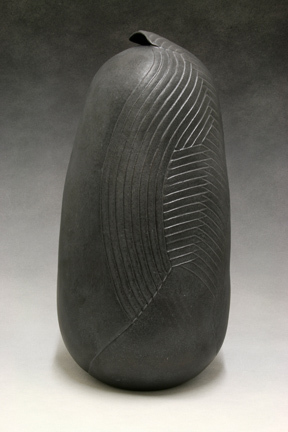 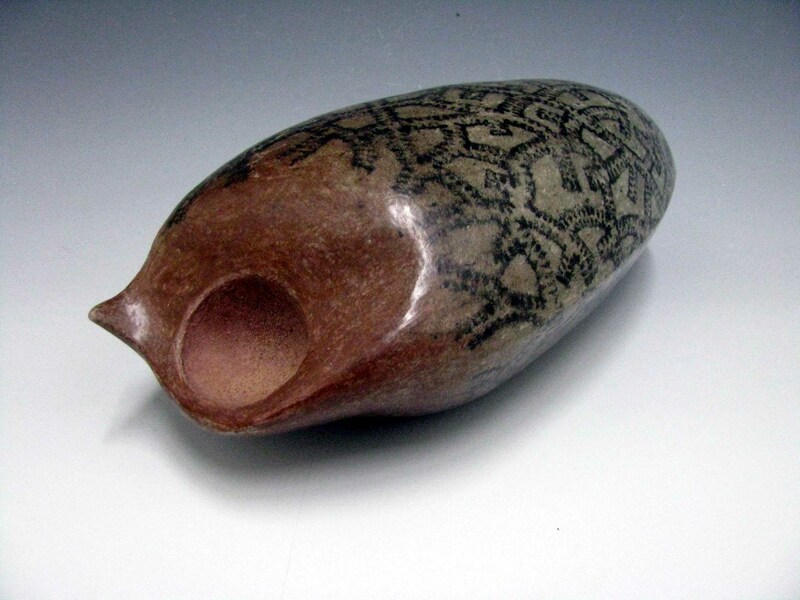 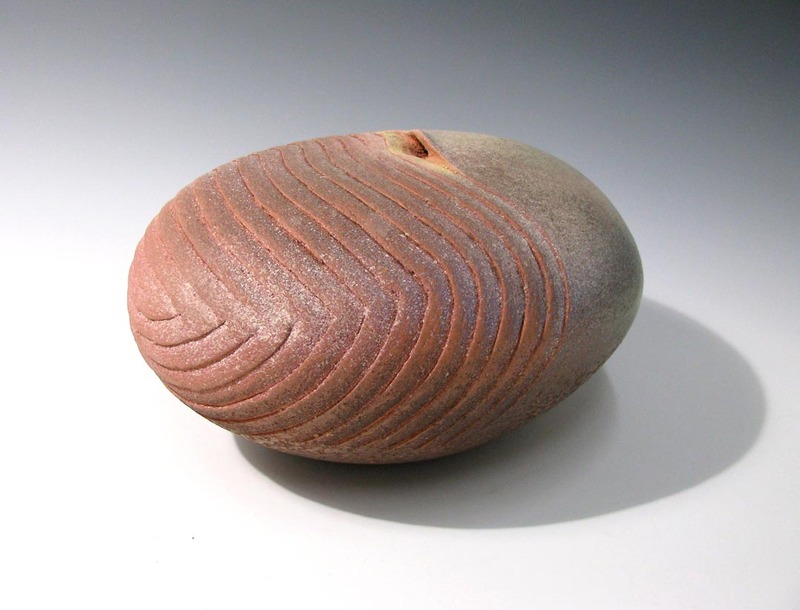 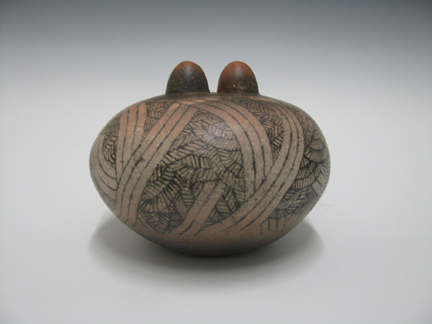 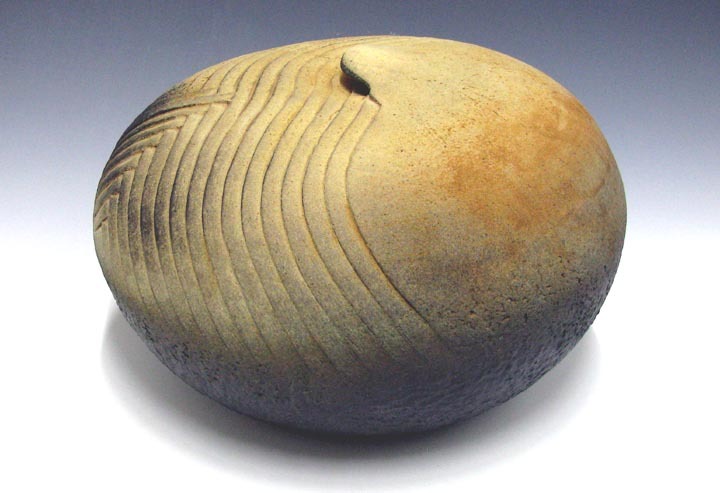 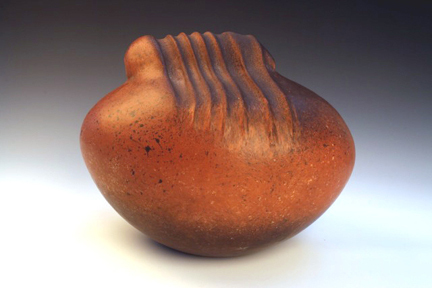 Ceramic "Orb" Series 2009. 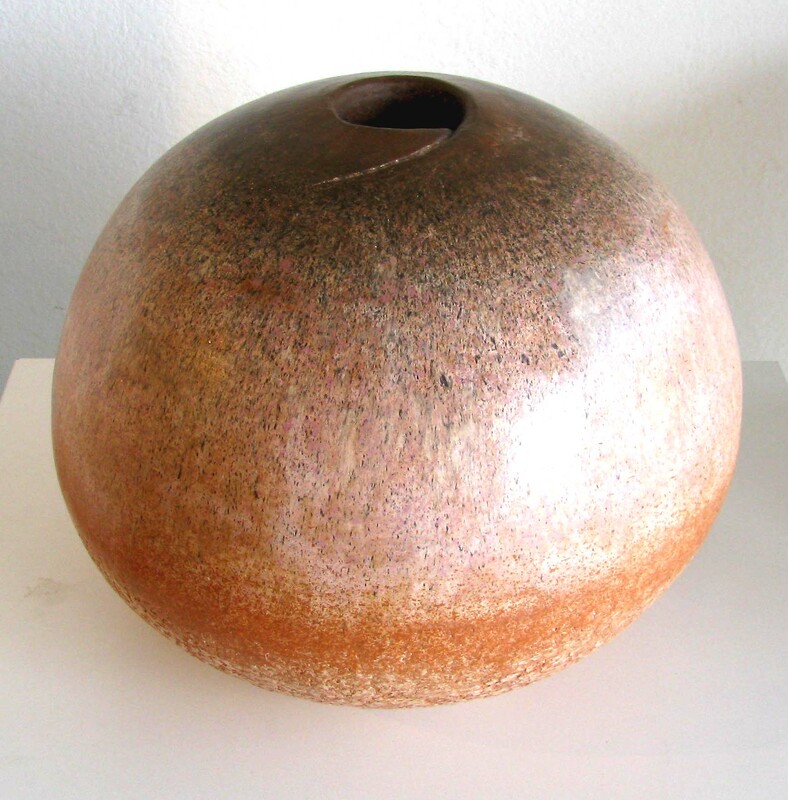 Earthenware slab/coil construction and fired to cone 06 Terra sigillata burnished with river stone.